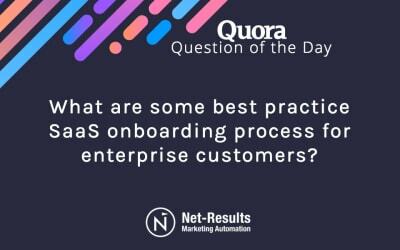 What are some best practice SaaS onboarding processes for enterprise customers? 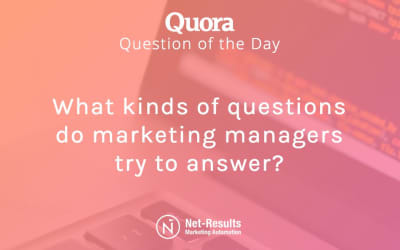 What kinds of questions do marketing managers try to answer? 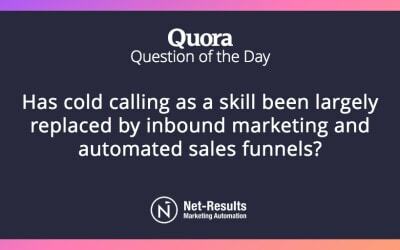 Has cold calling as a skill been largely replaced by inbound marketing and automated sales funnels? 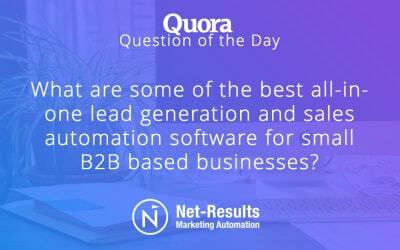 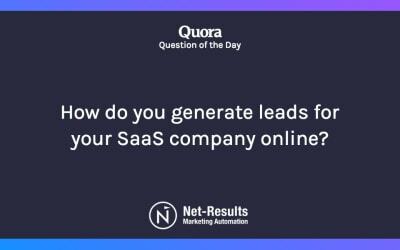 What are some of the best all-in-one lead generation and sales automation software for small B2B based businesses? 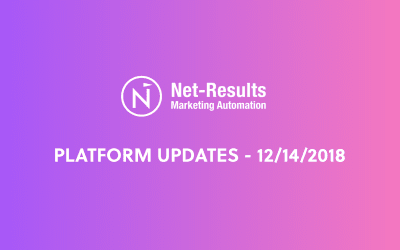 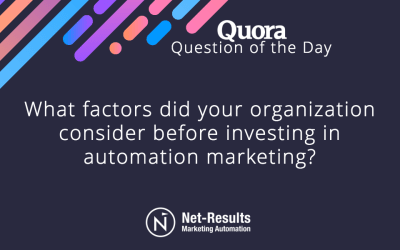 What factors did your organization consider before investing in automation marketing? 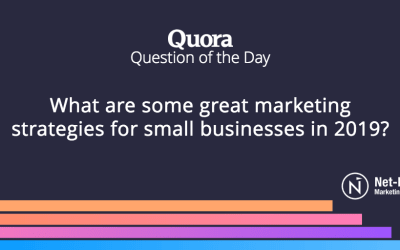 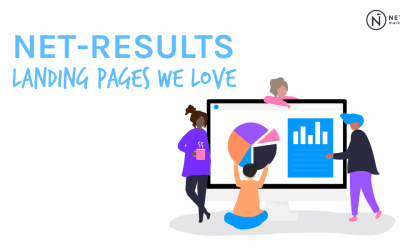 What are some great marketing strategies for small businesses in 2019? 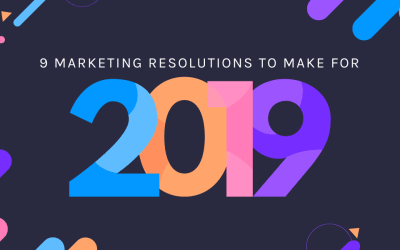 How can I overhaul my small business marketing strategy in 2019?